ADRIENNE GIORDANO, USA Today bestselling author, writes romantic suspense and mystery. 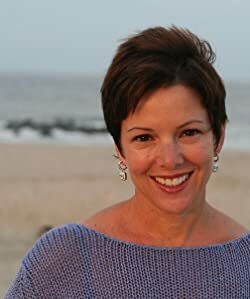 She is a Jersey girl at heart, but now lives in the Midwest with her workaholic husband, sports obsessed son and Buddy the Wheaten Terrorist (Terrier). She is a co-founder of Romance University blog and Lady Jane's Salon-Naperville, a reading series dedicated to romantic fiction.